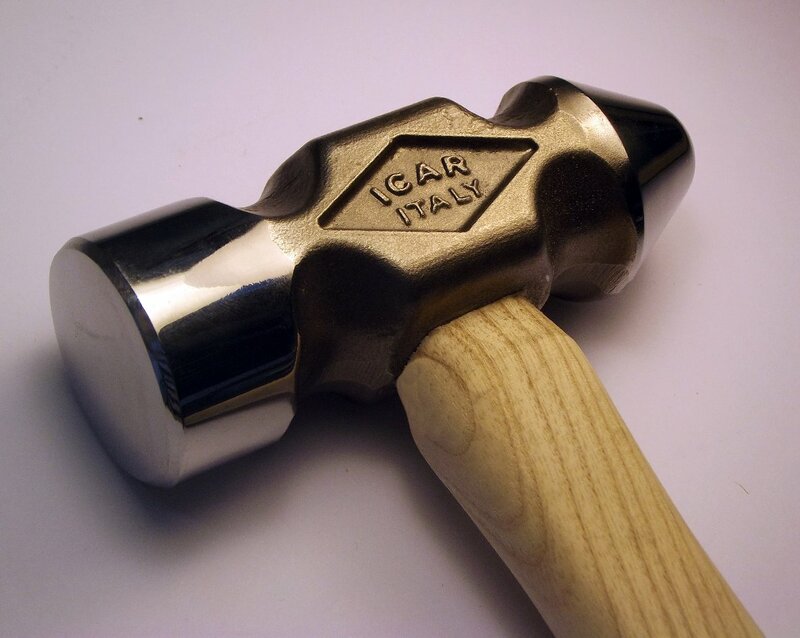 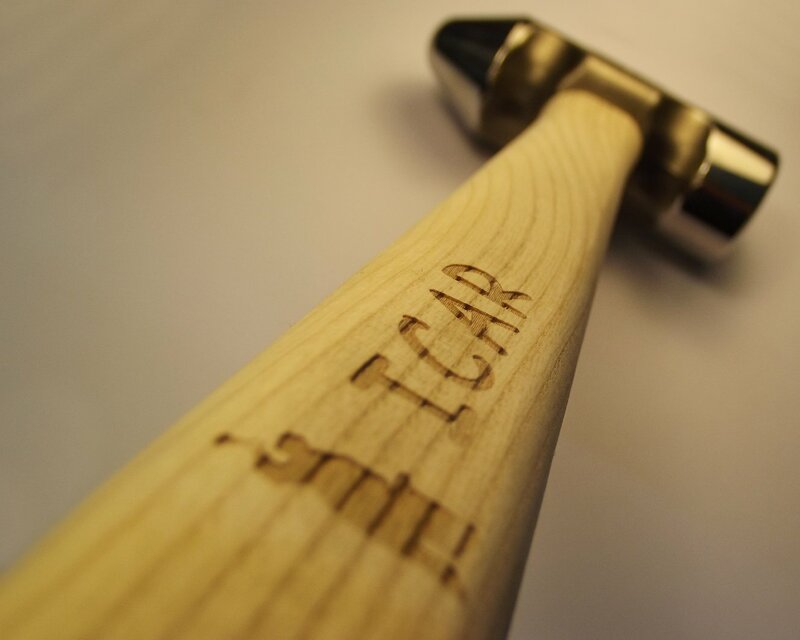 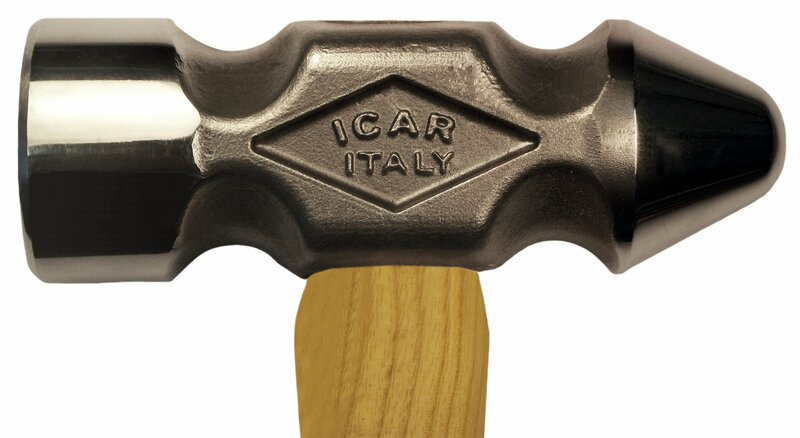 ICAR forging hammers are made by forging process, that gives a very compact structure of the steel grains that take the exact shape of the hammer and so grant very high resistance to mechanical stress and a perfect balancing. 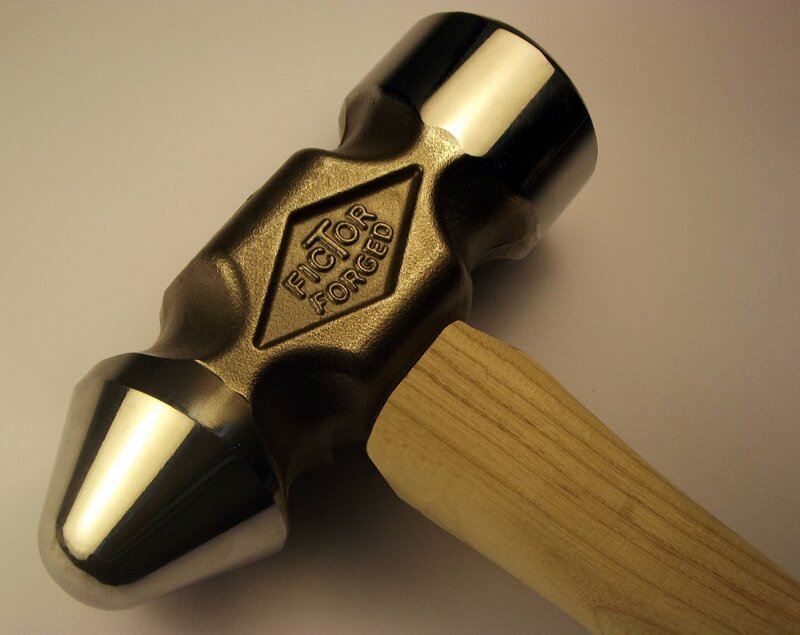 The hammers are then finished with a very precise CNC Machine and at last hand finished and buffed to a high gloss. 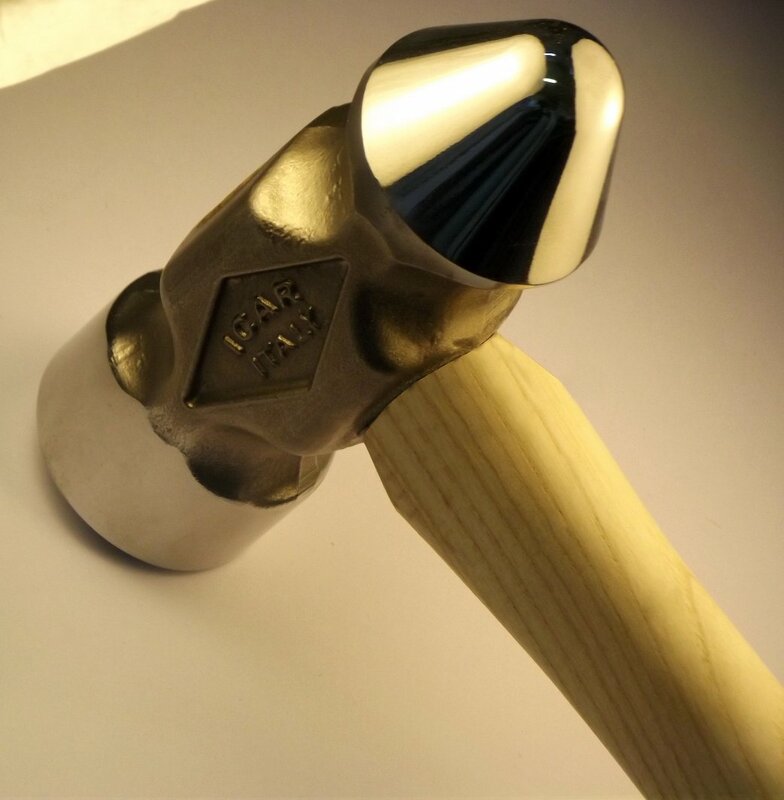 The eye is designed with double conical shape that reduce possibilities of slip off. 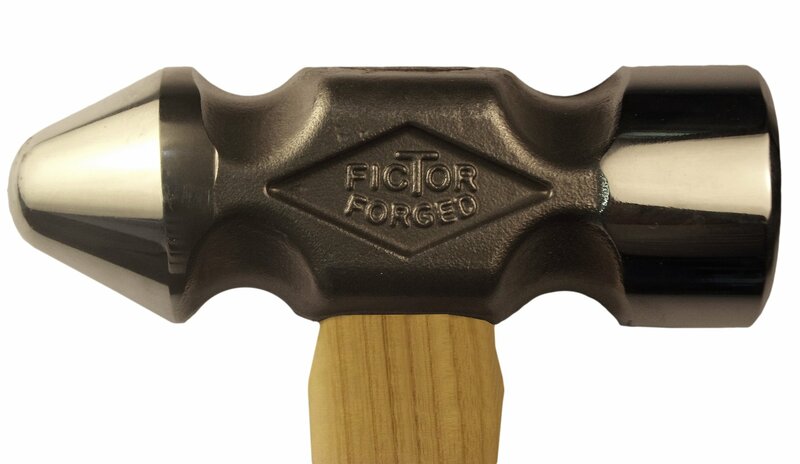 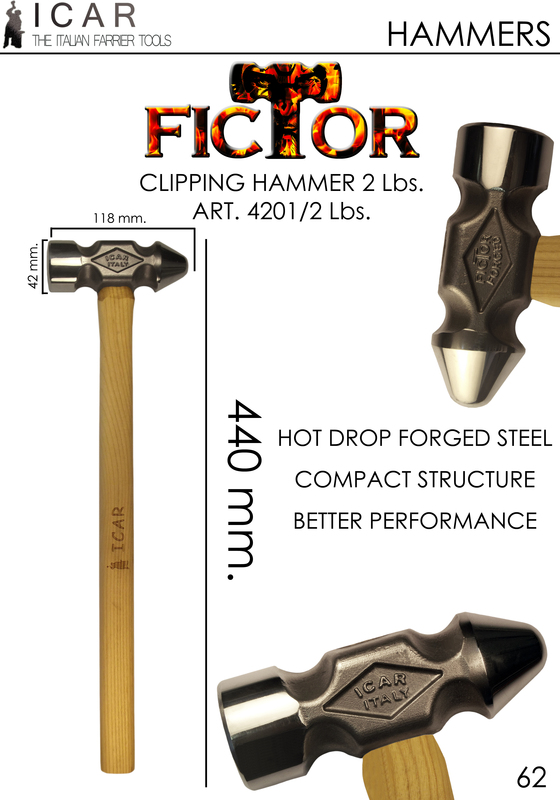 The handle is in Hickory wood, perfect as hardening and shock assorbing.